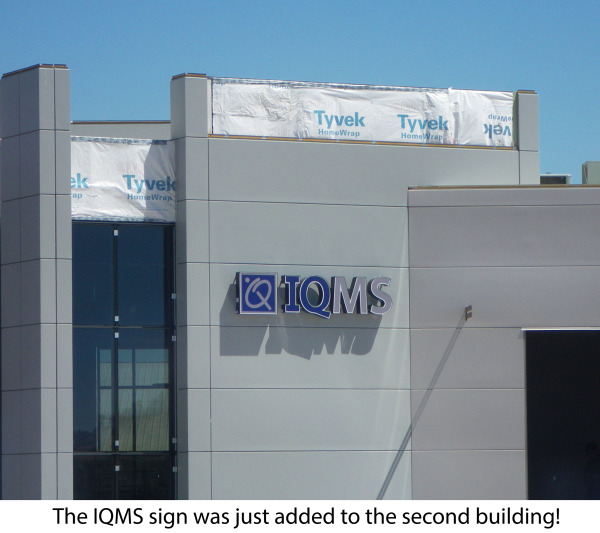 We should have been enjoying the last days of summer in a languid bliss of sun, sand and surf, but here at IQMS, we have spent another season growing in every direction! 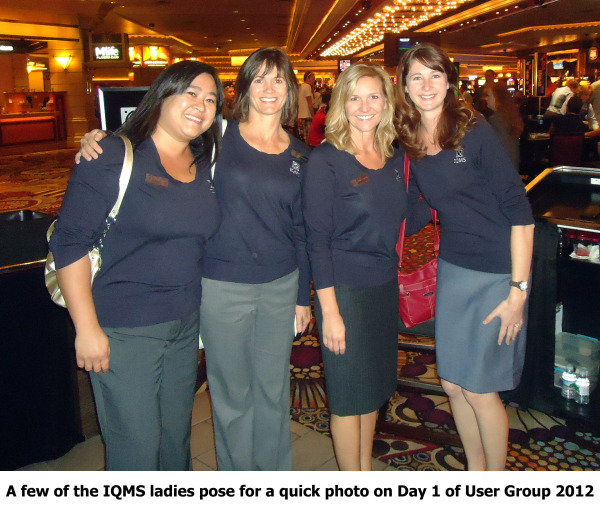 I recently attended IQMS' User Group 2012 conference at the MGM Grand Hotel in Las Vegas, Nev. Having been to several previous User Groups, I can honestly say this was the most gratifying User Group I have ever attended. 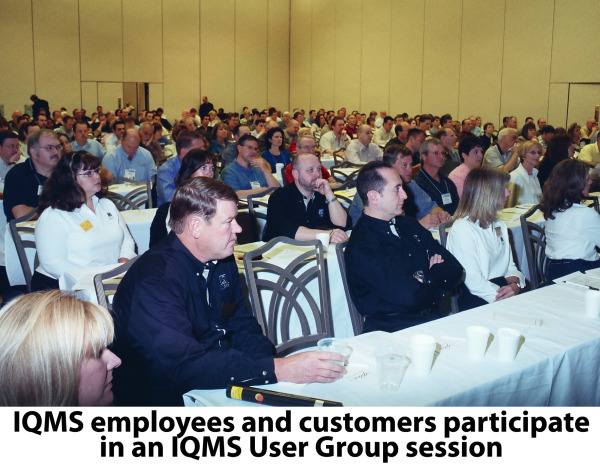 I don't know if it was any one thing that made it so great - the venue was new, the agenda was modified, the IQMS attendees list was modified, the meeting materials were greatly enhanced and half of the customer attendees were new to User Group. But whether one or many things made it great, I'm grateful to have been given the opportunity to attend and present. … And do you want Document Control with that? Ordering up the right information when you need it, in the format you need it, with the confidence you expect to have, can be challenging in the breadth of a manufacturing environment. 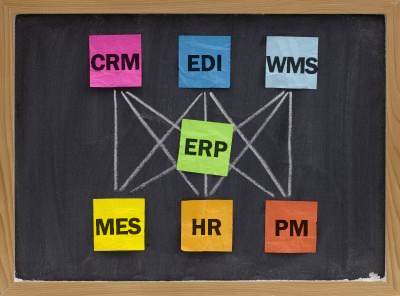 A good manufacturing ERP software system provides the key performance indicators you need, the executive dashboard you want and the information processing required to run an efficient organization from sales to shipping. But what about all those associated documents? Material data sheets, CAD renderings, human resources information, sales contracts: no one enjoys looking at rows of binders and manuals or locked drawers, pawing through miles of files, trying to decipher someone else’s naming convention or filing methodology. 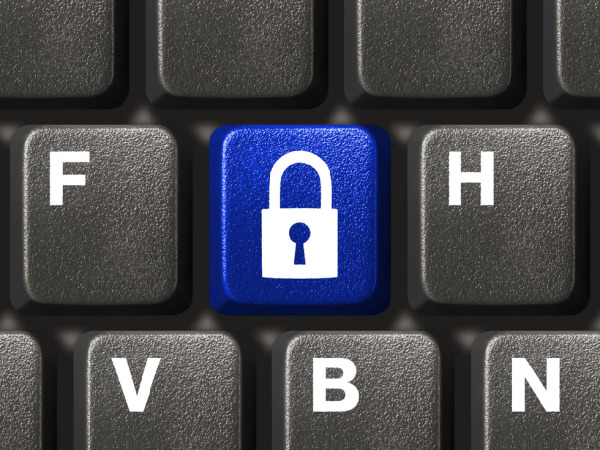 Is Face-To-Face Still Relevant in Manufacturing? 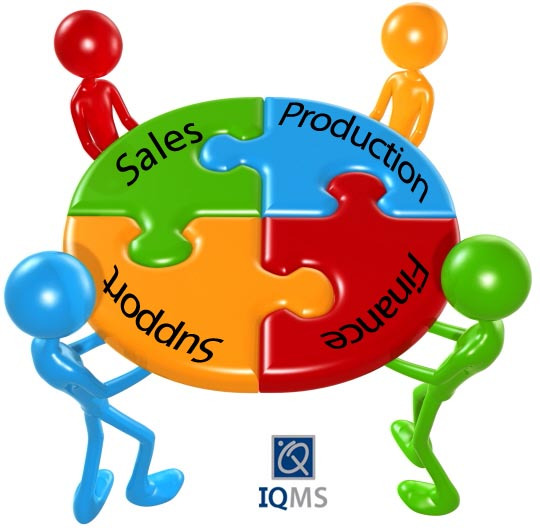 As IQMS embarks on planning for our next User Group conference, I am struck by how many trade shows and events the company will be at between now and the end of the year. With the onslaught of social media and online networking, it got me wondering ... how much priority is set on face-to-face meetings nowadays? 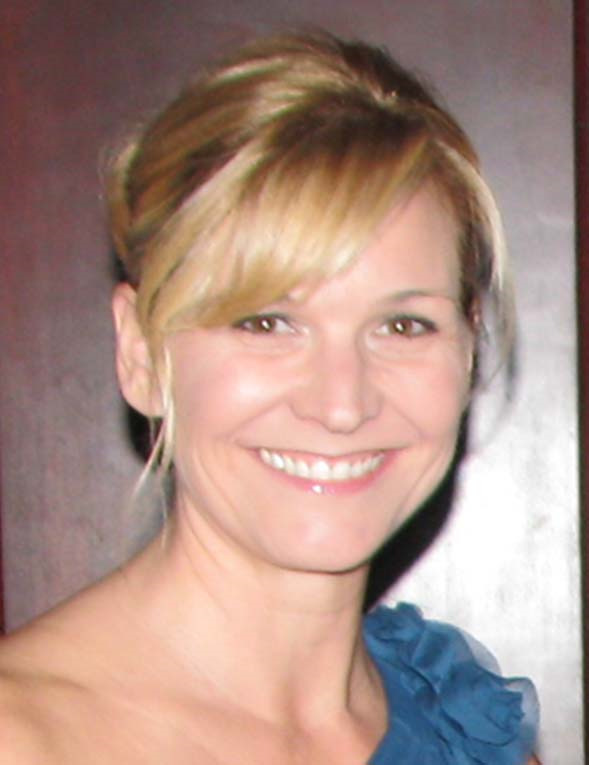 Every Monday morning, I participate in a tried and true 15 minute practice for increasing communication in any type of workplace - whether you are a manufacturing plant or a software development company. 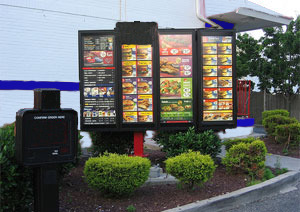 Our communication exercise is simply titled, Weekly Highlights. My Highlights are a brief summary of what my department, Quality Assurance, and I achieved the previous week and what we look forward to accomplishing in the upcoming week. This takes about 15 minutes to write and then I submit it for compilation by noon. 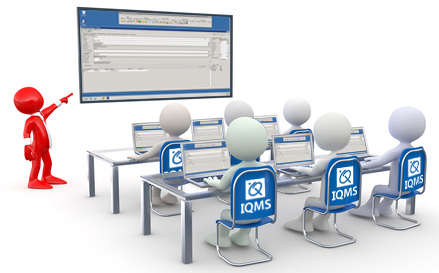 By about 2 p.m., I receive the compiled IQMS version.